Supporting Comic Relief for Red Nose Day at Marc Daniels by wearing something red. 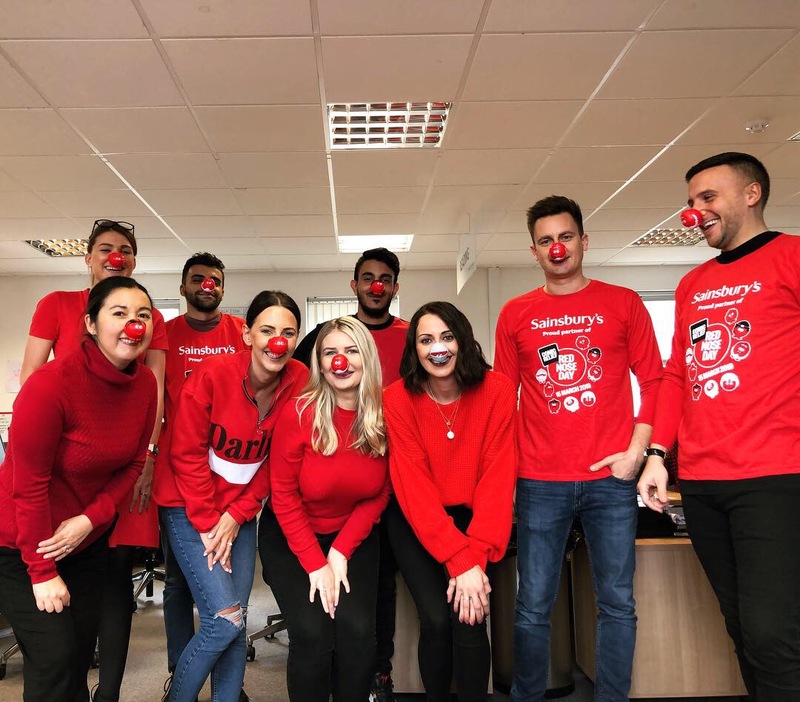 We’ve made a donation to comic relief too! Working for Marc Daniels is a unique experience. Throw out any pre-conceptions you may have about what it may be like to work for a typical recruitment consultancy – we are just not like them. We believe in creating long-lasting relationships and that goes for our employees as well as for our clients and candidates. 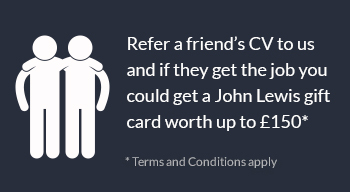 Refer a friend’s CV to our site if you see a job that could be perfect for them. 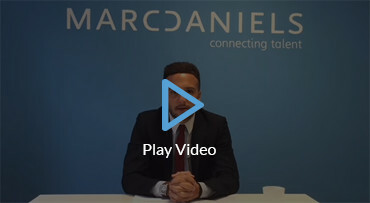 Marc Daniels specialises in recruiting for all levels of finance and accountancy roles throughout the Thames Valley including Berkshire, Buckinghamshire, Oxfordshire, Hampshire, Surrey and West London.